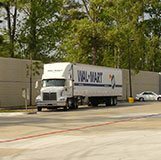 For nearly five decades, Sound Fighter® Systems (SFS) has been a pioneer in the sound wall industry via innovative services and products, including fully sound-absorptive, high-performance, outdoor sound barriers. 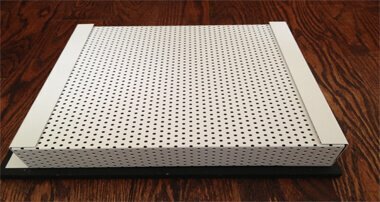 With an ever-broadening product line, professionals from many different industries and applications recognize the solutions offered by SFS exceed expectations time and again, upholding a trusted reputation that has lasted for more than 45 years. 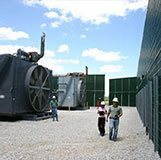 Our proprietary sound-absorbing products are the go-to noise reduction tools of Acoustical Engineers & Consultants, Departments of Transportation, Developers, Architects, Oil & Gas Companies, Manufacturers, and Contractors around the world. 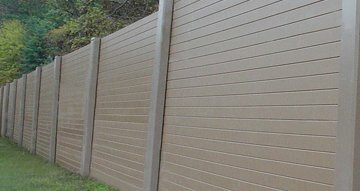 If you are in need of a proven, highly-effective outdoor sound barrier, ours have no equal. Contact SFS and we will help you resolve your noise problems quickly and effectively. 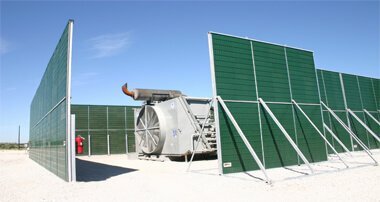 What’s so special about our Absorptive Noise Barriers? 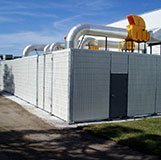 It’s difficult to find other sound barrier walls that reduce noise as effectively (on average 15 – 20 decibels), are competitively priced against other top-performing outdoor acoustical products, and last for decades before they need major repair or replacing. 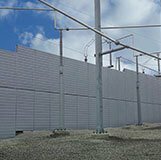 When you think of noise barriers, you typically picture the large walls running between subdivisions and apartments and busy highways. 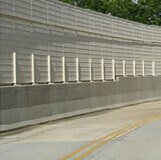 But, these noise barriers actually work successfully in a number of different applications. 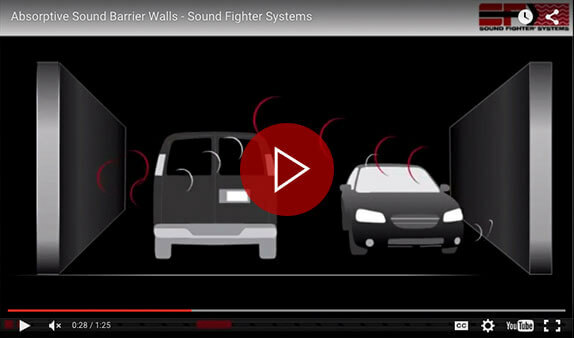 Regardless of the type of noise barrier wall you need or the occasion for which you need it, Sound Fighter® Systems has the ability to provide you with an effective solution. 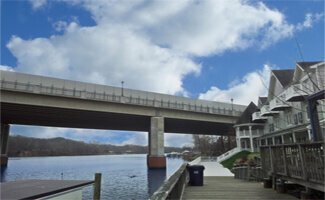 What is an Acoustic Consultant?